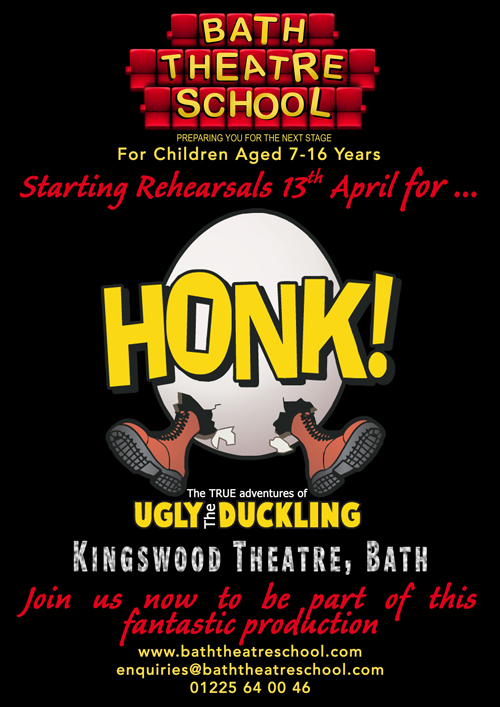 Bath Theatre School will be starting rehearsals on the 13th April for its professionally staged production of Honk! Jnr. This musical comedy for children 6-16 years will be performed at Kingswood Theatre in Bath and with a capacity of almost 400, along with the professional team at Bath Theatre School, this is set to be a spectacular production. 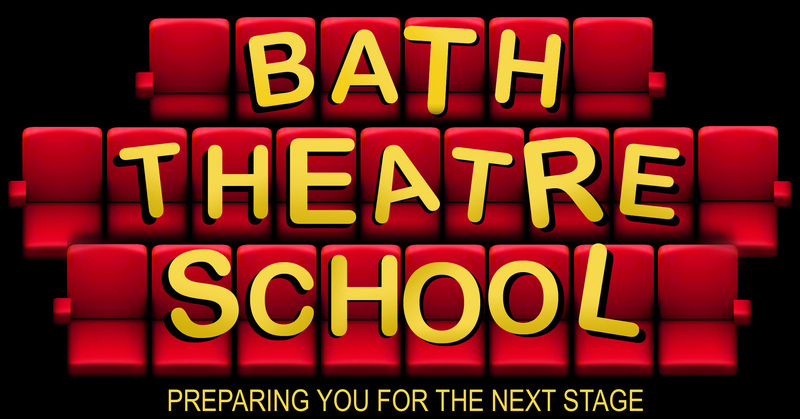 Bath Theatre School offers the most comprehensive and best value for money musical theatre experience for children aged 6-16 years and now a great time to join them with rehearsals starting after Easter. Throughout the year children receive weekly classes in drama, dance and singing, master classes from guest artists and the only school in the area to offer nationally recognised qualifications in musical theatre as part of the standard teaching; along with a chance to perform in the annual production. 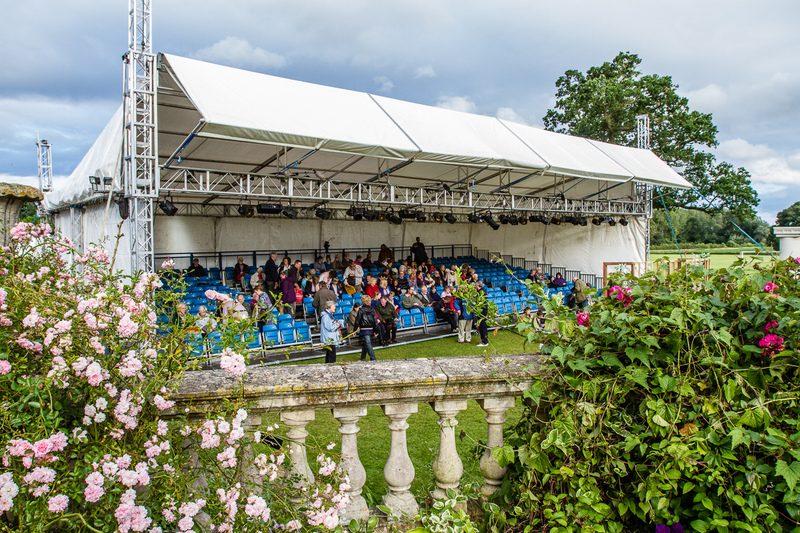 This year’s production of ‘Honk!’ allows children to take on a range of farm yard characters with lots of singing, dancing and performing all in costumes, makeup and professional staging, to tell the coming of age story of the ‘Ugly Duckling’. 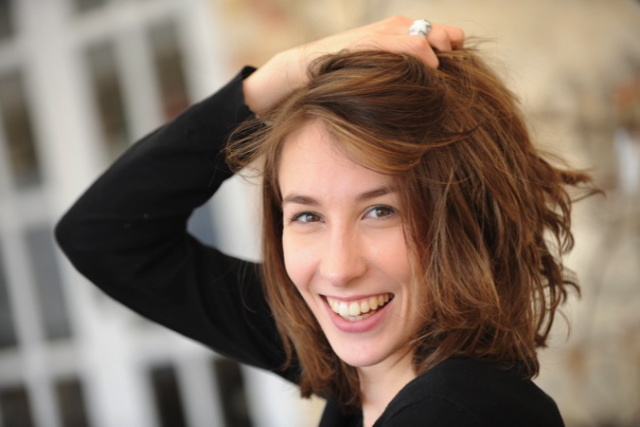 Children can enjoy a FREE taster session before joining fully – so get involved now and be part of this fantastic production at one of Bath’s leading theatres. 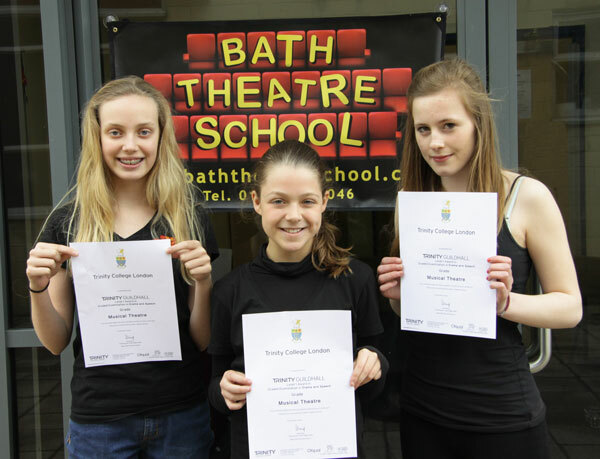 Find out more or enrol for a free taster by visiting our website www.baththeatreschool.com, emiling: or calling them on: 01225 640046.